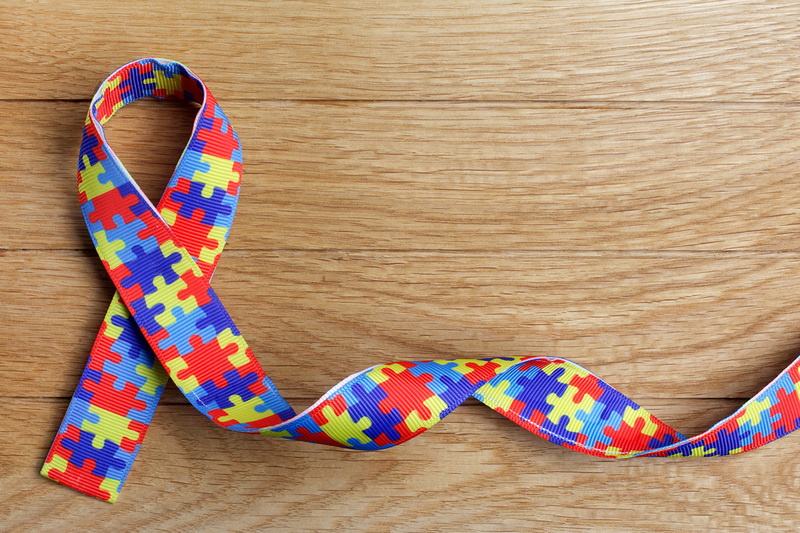 According to world renowned nutritionist, Patrick Holford, Autism shares many similarities with other conditions such as dyslexia, dyspraxia and ADHD. For diagnosis of autism to be made, there must be other symptoms such as difficulty with speech, abnormalities of posture or gesture, impaired understanding of feelings of others, sensory or visual disperceptions, fear, anxieties and behavioural abnormalities such as obsessive compulsive behaviour and ritualistic movements. Addressing nutritional deficiencies can dramatically improve symptoms, especially Vitamins B6, C and A and zinc and magnesium. These vitamins can be found in in Nature’s Plus Animal chewable children multivitamin. Ensure adequate intake of essential fats as autistic children have an enzymatic defect that removes essential fatty acids from brain membranes more quickly than it should. Supplement with Lamberts omega-3 for kids or Source Naturals Attentive DHA for kids. Remove allergens such as wheat and other gluten-containing grains, milk and other dairy products, citrus fruits, chocolate, artificial colourings, paracetamol, prunes, oranges, strawberries, grapes, cucumbers, and nightshade family foods such as potatoes, tomatoes, aubergines and chillies. Wheat and Dairy both have the strongest negative link to autism so these should be eliminated at the earliest. Supplement probiotics for a healthy gut; restoring a healthy gut by supplementing digestive enzymes and probiotics is known to produce positive results in autistic children. Renew Life Ultimate Flora Kids’ Probiotics is great for restoring a healthy gut in children. Amy’s Kitchen quick and easy organic vegetarian meals including; gluten-free bean and cheese burrito, gluten-free bean and rice burrito, gluten-free broccoli and cheddar, gluten-free lasagna, gluten-free veggie burger, gluten-free Thai red curry. Mrs. Crimbles gluten-free jam coconut rings, pancake & batter mix and pastry mix. Beanfield Snacks – gluten-free nachos in delicious flavours made from beans and rice. Orgran – all products are dairy-free, egg-free and vegan. They have great pre-mixes and flours including delicious bread mixes. Alpro – Soy or Almond milks are a fantastic substitute for dairy and taste really good too.